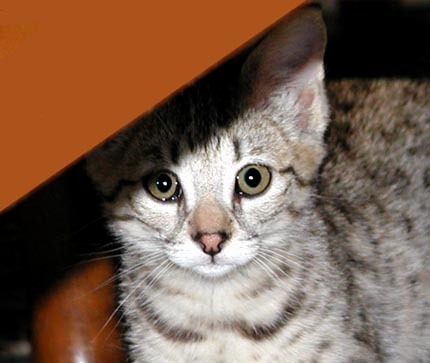 Gorgeous F6 Savannah male and female kitten. Excellent markings! TICA registration and first shots! with other kittens, cats and a puppy.